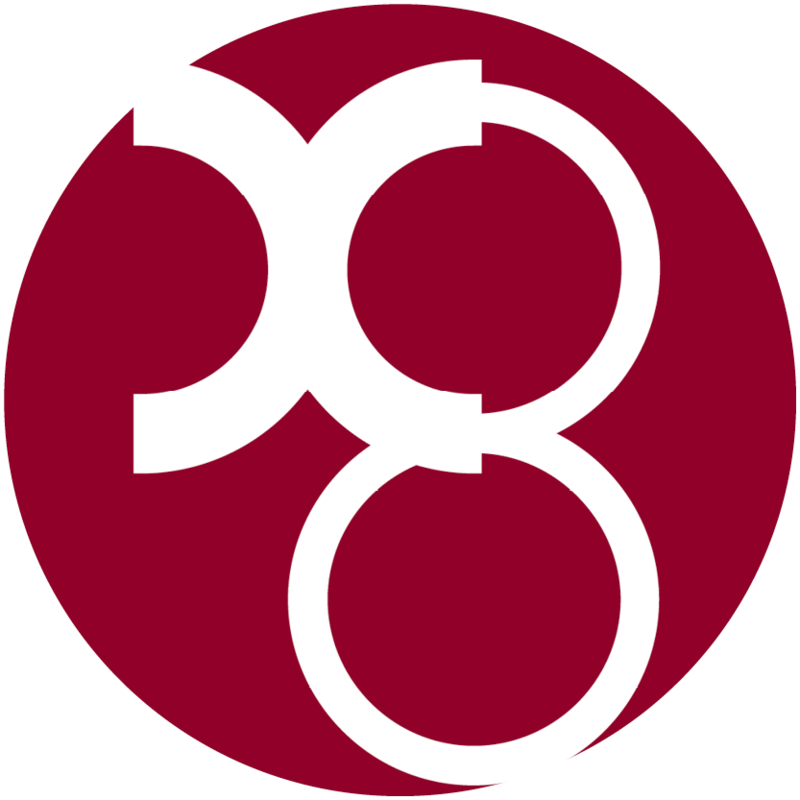 Fordham University provides EndNote free of charge to Fordham users. Get your free copy at the Software Download page. You will need your Fordham AccessIT ID and password to download. EndNote is higher education’s preeminent bibliographic and reference tool. Whether you are writing a one-page response paper or a monograph, EndNote is the perfect tool to handle citations (endnotes or footnotes) and create bibliographies. Mac, PC, and iPad compatible, EndNote handles the formatting for you so you can focus on the writing.